Wow! 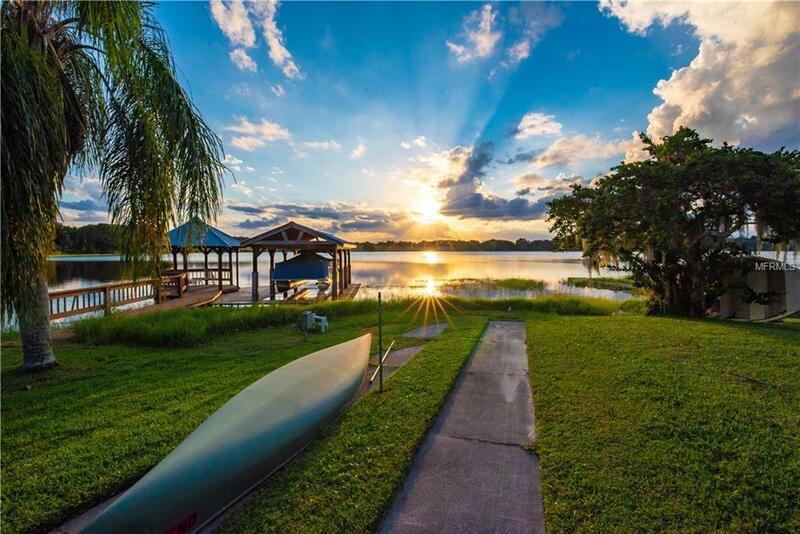 What a gorgeous sunset view from this spacious lakefront home! 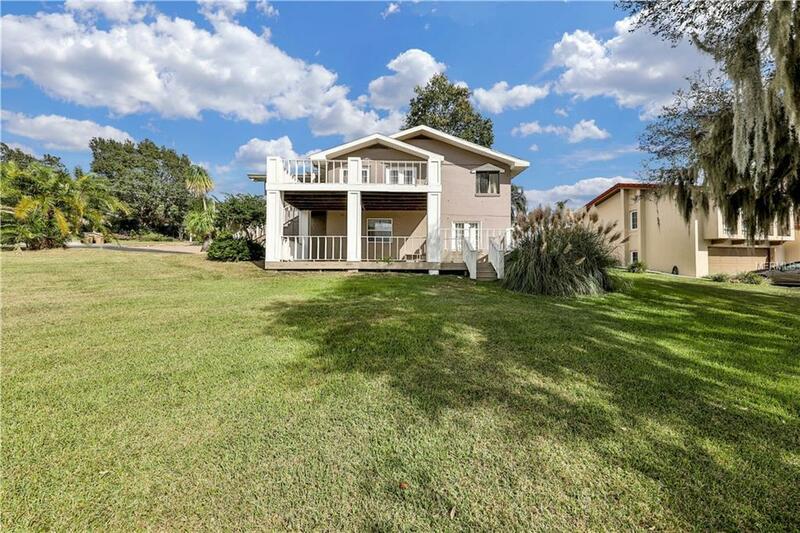 This large 3 bedroom 3 bath home is perfect for a family who loves boating and fishing. 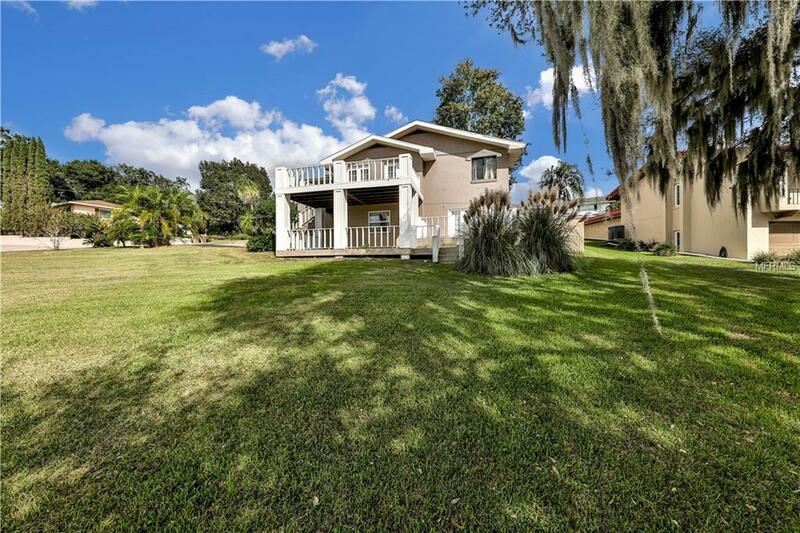 This home is situated on an amazing corner lot, plus has an additional water front lot (141 ft. frontage) with dock & ramp. located on East Crooked Lake. 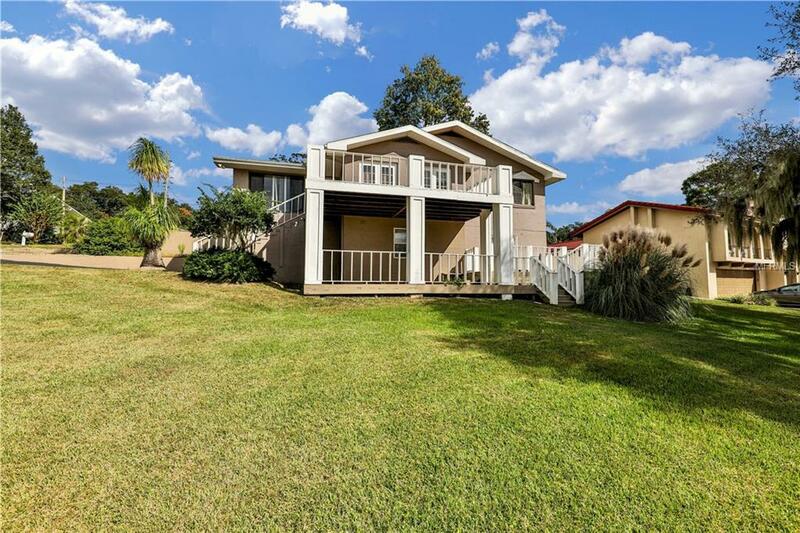 This home has the capabilities of adding an additional 1/2 bath with all plumbing in place. 3,465 Sq.Ft. under roof. CBS & Brick construction.Spacious new Kitchen with Oak Cabinetry, Living Room, Dining Room, Family Room, Flexible floor plan, Mexican Tile. Enjoy evening sunsets overlooking lake from upper level wood deck.